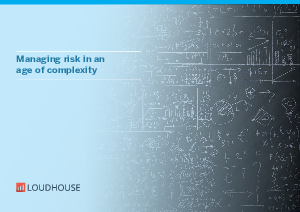 Managing risk has never been so important for businesses, nor has it been so difficult. New global research commissioned by SAP has revealed that an increasingly complex business and risk environment is severely challenging companies. Download this whitepaper to learn how to perfect GRC practices in order to create significant competitive advantage and profitability for your organization.